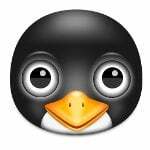 I am a regular Linux system user. In Linux (especially CentOS), I am used to applying updates a few times a week using yum command, but how do I do that on my OpenBSD severer? 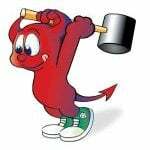 How do I apply updates on OpenBSD operating system? OpenBSD is just like Linux. However, it does not use the yum command. It depends on upon a tool called pkg_add. 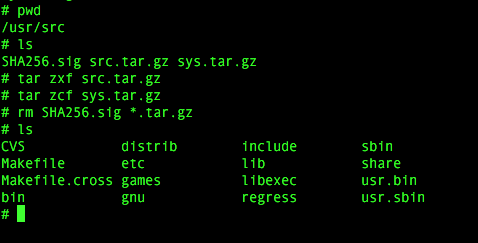 You can use pkg_add to apply updates or install new packages in binary format. There are three ways to keep your OpenBSD based packages, kernel and base system up to date. The first method requires applying patches and compiling the software. The second method depends on 3rd party to apply kernel and binary package patches. The third method uses the syspatch command. 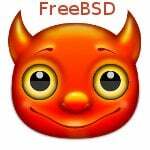 I recommend using 3rd method for OpenBSD version 6.1 and above users. So I have total 25 patches for my freshly installed OpenBSD 6.2 server. |Lack of credential sanitization allows injection of commands to xauth(1). |(which is disabled by default). Hunk #1 succeeded at 40. Hunk #2 succeeded at 257. Hunk #3 succeeded at 346. Hunk #4 succeeded at 1826. You may have to reboot the system for kernel updates. Please note that each errata patch will have different information on how to apply and install the patch, so you need to read them carefully using more command. You need to repeat this procedure for all patches. I suggest you subscribe to OpenBSD announce mailing list to get info about the errata. You need to repeat the procedure for rest of all of downloaded patches. 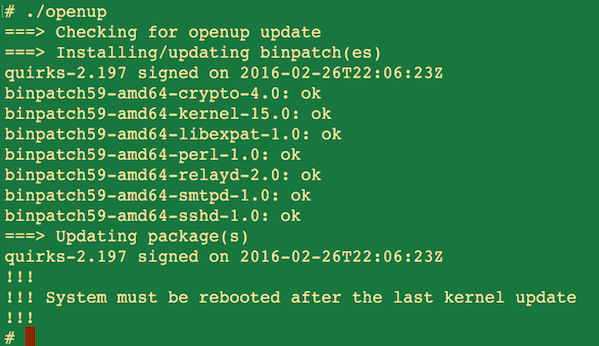 Keeping your installed OpenBSD packages up to date is hard and time-consuming. Nobody wants to read the mailing lists to spot security fixes and/or updates never mind wanting to build new packages from their ports tree and manually install them on each of their servers and/or desktops. It’s easy to setup and even easier to maintain…you don’t need to do anything anymore. M:Tier will even notify you by e-mail if there’s an update available (unless you opt-out). See this page for more info on openup and its paid and free services. OpenBSD version 6.1 comes with the syspatch command to fetch, verify, install and revert OpenBSD binary patches for base system. This is now recommended method for all OpenBSD users. Great tip, makes my life easier.